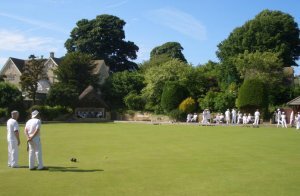 The Falcon Bowling Club can be located to the rear of The Falcon (New Street). For further information contact the Secretary Chris Clouting on 617874. Or visit their website Falcon Bowling Club.